The Wild Rover and their whisky club, The Whiskey Co-Op, are doing a twist on your average oyster tasting on Wednesday 1 November as part of Oyster Fest 2017. Whisky Ambassador Michael Nouri will be bringing in a load of Laphroaig for you to sip as you slurp down on Sydney Rock Oysters for this one night only event. Oysters and whisky have been enjoyed together for centuries and it’s no surprise to see them served in pubs throughout Scotland as punters enjoy them side by side. 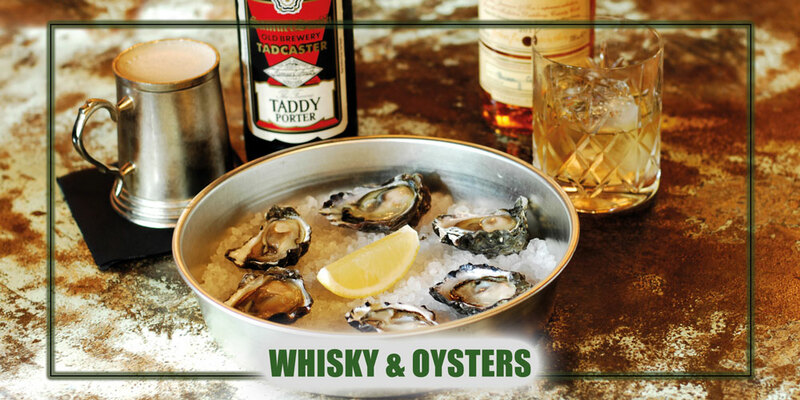 Come along and discover the taste sensation of whisky paired with oysters. This event is part of Wild Rover Oyster Fest 2017.